It's time to expect more from your architect. 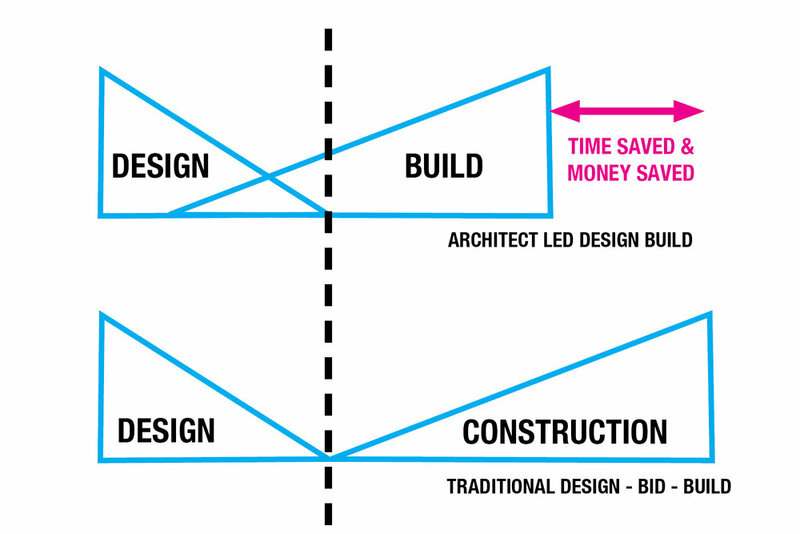 The architect led design-build model maintains design objectives, produces schedule efficiency and changes the way people think about architecture. Rather than simply being a service profession...we now build the product for our clients.